Want people to swarm to your business? 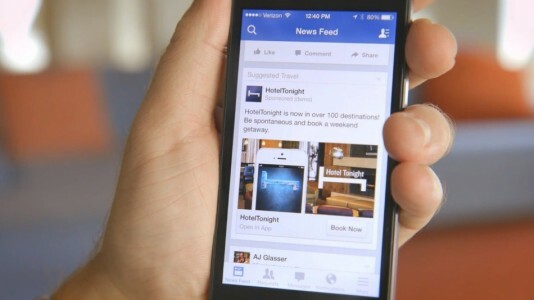 You are on Facebook, and so are your customers. Let’s find them and show them what you’ve got! Advertising has been turned on it’s head. 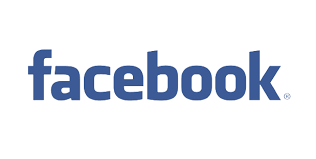 Use Facebook to find your ideal customers. There are a huge number of tools that Facebook allows us to use which help us to identify and target the best audience possible for your business. As your campaigns progress, they can narrow this down even further based on who takes action, and who purchases, and show your ads to more people like that. It is genius and why people are happy to spend money on ads as they are guaranteed to get results if implemented correctly! Use awesome ads to engage them. No gimmicks, just honest ads, great wording (we call it ‘copy’) and fun images and videos. If they are your ideal customer, they’ll be hooked. Once they are interested we can then track their movements through your website and follow up with emails, different retargeting ads and help to build brand awareness. These new leads are people that have taken action and we’ll use them to create ‘Lookalike’ audiences to get even more people involved! Convert them to happy customers. From browsing funny cats and epic fails, to your website in a single click. With a great website and your new online store, you could be selling stuff in no time, getting additional bookings, and adding more and more people to your email list and Messenger campaigns for that next big product launch. Lets start at the top. Facebook is an app that is available everywhere, and your customers are browsing aimlessly day after day. If you put your brand in front of the right person, the person that is a perfect fit for your product or service, then they’ll click. When they click, the magic happens. Facebook tracks that click, you’ll never know who that person is, but Facebook knows them, what they like, how they interact on Facebook, and scarily, how they interact with webpages when they get off Facebook. Facebook can see if they hunt around and purchase stuff after weeks of investigation, or if they are buying things straight away. They also know if this person is likely to click lots of ads and not actually do anything once they get to the advertisers website. 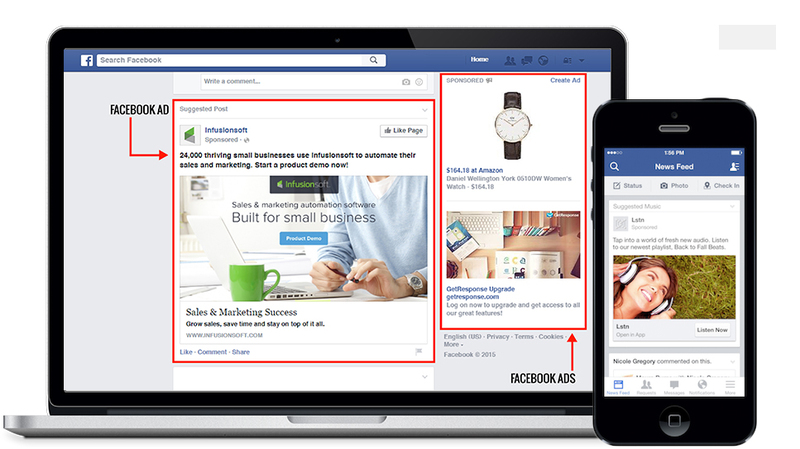 Facebook is smart, thats why advertisers spend money with them. They want you to spend money, so they’ll use the info they have on every single one of us to find the people that are most likely to take action and purchase, book, sign up etc. The more Facebook can do this for you and increase your ROI (Return on Investment), then the more you will want to spend to scale your business. If they can bring in $10 for every $1 you spend, why wouldn’t you spend more! Want to really scale your business? Facebook Ads are the ONLY way to do this! We can help you get started. Click below to book in a time to chat (it shows you my calendar and lets you lock in a time that suits you). Otherwise, feel free to give me a call on 0410 103 254. If you miss me, leave a message and I’ll get back to you as soon as I can.